Something outside of Vilnius was calling our name and our way of answering that call was joining an organized excursion. As this involved some heavy historical stuff, we felt we might as well leave the talking to someone who's been there many times while pointing the highlights to us. All we'd do is just look, listen and shoot. It wasn't a large group anyway, just about 10 or so of us visitors that boarded a minibus, each paying 29 euros for the privilege. Our guide was a twenty-something local whose passion, as expected, was basketball. 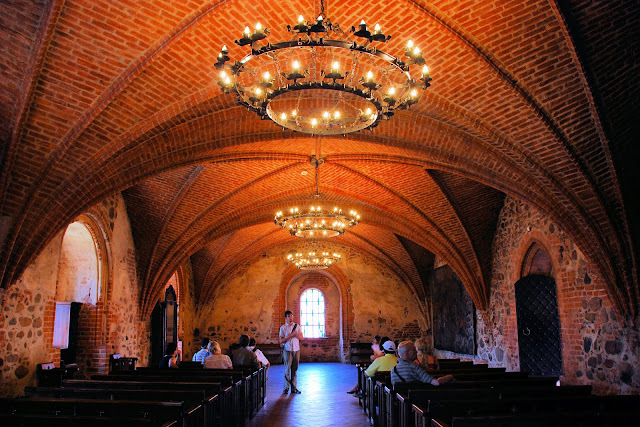 We drove 28 kilometers west of Vilnius towards Trakai, considered Lithuania's ancient capital. This goes back all the way to the late medieval period, just after Lithuania shed its pagan skin and accepted Christianity, the last European country to do so in 1387. However, the Teutonic Knights (a religious military order supported by the Pope whose mission was to Christianize the pagan Baltic tribes, among others) continued to invade Lithuania. After their defeat at the Battle of Grunwald in 1410, Trakai became the capital of the Grand Duchy of Lithuania and Vytautas Didysis became the Grand Duke. Lake Galve, one of the many lakes that dot this region, has 21 islands and in the middle of one of them stands Trakai Island Castle - the main reason of this day trip. This is the very castle where Vytautas died while waiting to be crowned as King of Lithunaia. First built sometime in the 14th century, this red-bricked castle follows the Gothic style. It was built in stages and went through sieges from Teutonic Knights and power struggles, eventually razed by the Russians who invaded in 1665. It was left in shambles for so many years. Attempts at reconstruction didn't begin until early 20th century. After visiting the castle, visitors either row a boat around the lake . . .
good job following your instincts and visiting this lovely place. your photos are meant to be on brochures - they're just so pretty. The vaulted ceiling is classically grand. The plunge shot is my fave in this set of beautiful photos. Napabuntong-hininga naman ako dun sa first photo. sobrang ganda! Nakakawala ng stress. Kala ko noong una ang lithania at latvia ay iisa until nalaman ko sa postcrossing na hindi pala. I am glad that they allowed you to take photos inside. There are places that don't do that, and I get frustrated whenever that is the case. Looks like you had some beautiful weather. 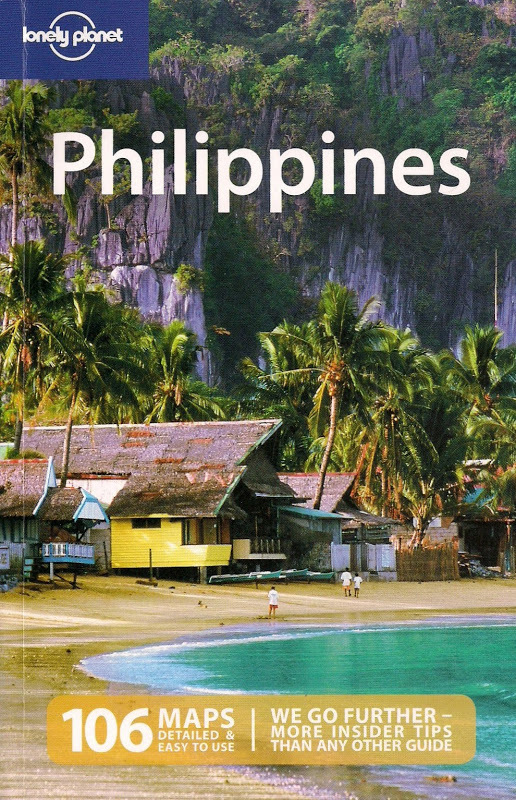 I agree with Photo Cache... your pictures could be used in any guide book. You have a good eye and all of them are technically perfect. how does it feel to be inside a historical castle? whoa! the first photo looks so much like a painting. i have always been a fan of brick buildings. this one is really nice even its interior.